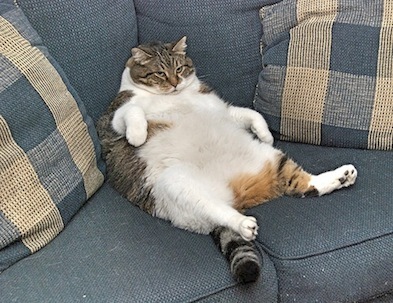 Hey, couch potato, do you want to work out at the gym and lose some unsightly weight? Yes, of course I do too! 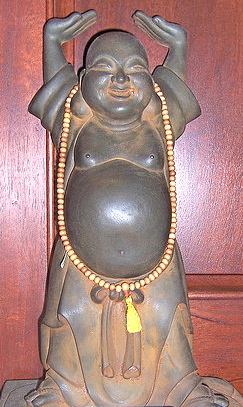 Even in Japan there are a lot of people who suffer from flabby bodies. 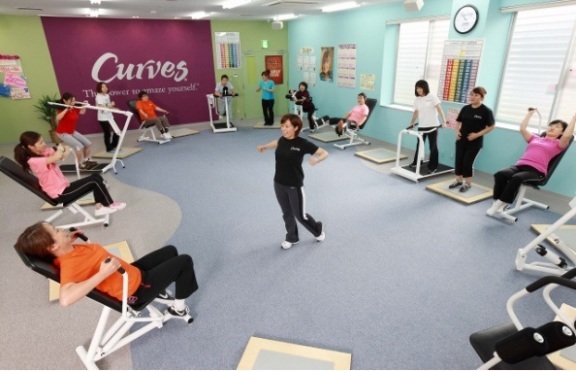 The women-only gym called Curves Japan, located throughout the country, had an interesting project. They collected “good-bye fat” senryu; Japanese short poetry. Many women work out to say good-bye to their fat. Senryu is very similar to haiku, which is in three lines of 5, 7, and 5 mores. Every haiku has a seasonal word, while senryu doesn’t. It is said that senryu is much more casual than haiku and lends itself better to being humorous. Curves Japan got 18,497 entries from the people who want to say good-bye to their fat. 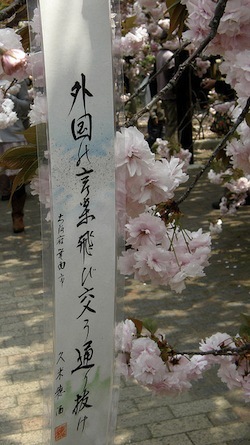 In the traditional style, a long strip of paper is used to record senryu or haiku. Here is the poetry example which won the grand prize. I think it is a good idea for her to get some exercise, write a funny senryu, and laugh her worries away!